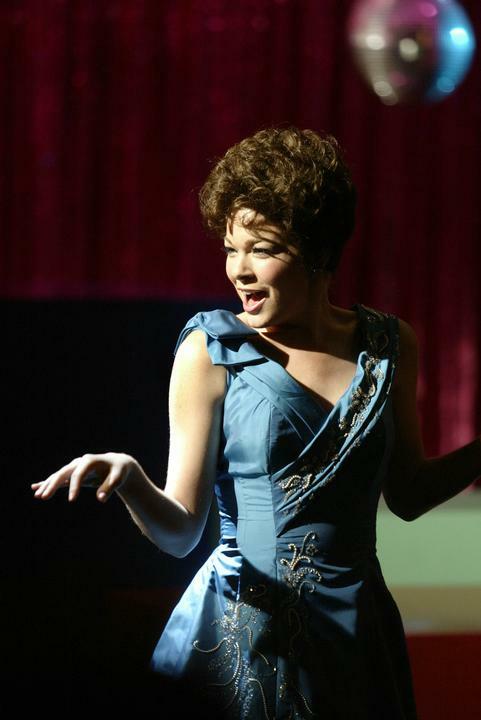 LeAnn Rimes as Connie Francis. LeAnn Rimes performing "Where the Boys Are" as Connie Francis on American Bandstand. HD Wallpaper and background images in the American Dreams club tagged: american dreams image picture connie francis leann rimes musical guest american bandstand.